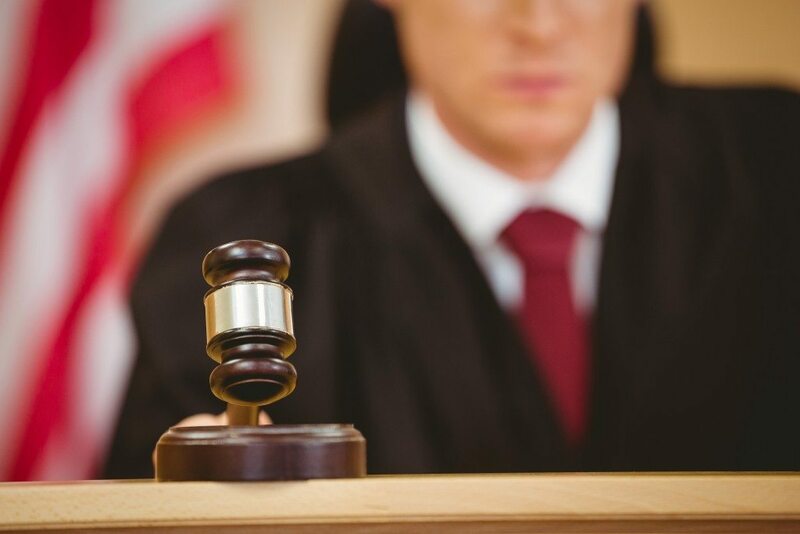 It is vital that you contact an experienced Bayside criminal lawyer as soon as possible if you or a loved one is under investigation, has received a desk appearance ticket (DAT), or was arrested in Bayside or other sections of Queens. The sooner you contact the law offices of Sullivan & Galleshaw for assistance, the sooner we can start talking about the different options and legal strategies that may be applicable to your case. Call Sullivan & Galleshaw right away at (800) 730-0135 to find out how we can help you or your loved one in a free and confidential legal consultation. What Are the Penalties if You Are Charged and Convicted of a Crime in New York? Whether you have a record of prior offenses, and if so, how extensive your criminal record is. Whether any mitigating factors or aggravating factors were present in the crime. A mitigating factor can shorten a person’s sentence, while aggravating factors have the opposite effect. The way the crime is classified. Criminal classification occurs at a few levels in New York. At the most fundamental and basic level, a crime is either a misdemeanor or a felony. Felonies are more serious, but both are capable of leading to fines, incarceration, and criminal records, in addition to other consequences. Felonies and misdemeanors are both subdivided into narrower, more specific groups. Each of these groups, which are called “classes,” have their own penalties. Classes are designated using letters of the alphabet. The closer the letter is to the beginning of the alphabet, the more serious the penalties if the defendant is convicted. Additionally, felonies can be “violent” or “non-violent,” which can make a significant difference with regard to sentencing. New York penalties for misdemeanors and felonies of different classes are explained below. However, there are some exceptions to this rule. Certain drug-related felonies can be fined much more heavily. Starting with Class C drug felonies, these fines range anywhere from $15,000 up to $100,000. If you, your child, your spouse, or one of your family members was arrested in Queens by the NYPD, you need to speak with a knowledgeable Bayside defense attorney as soon as possible. 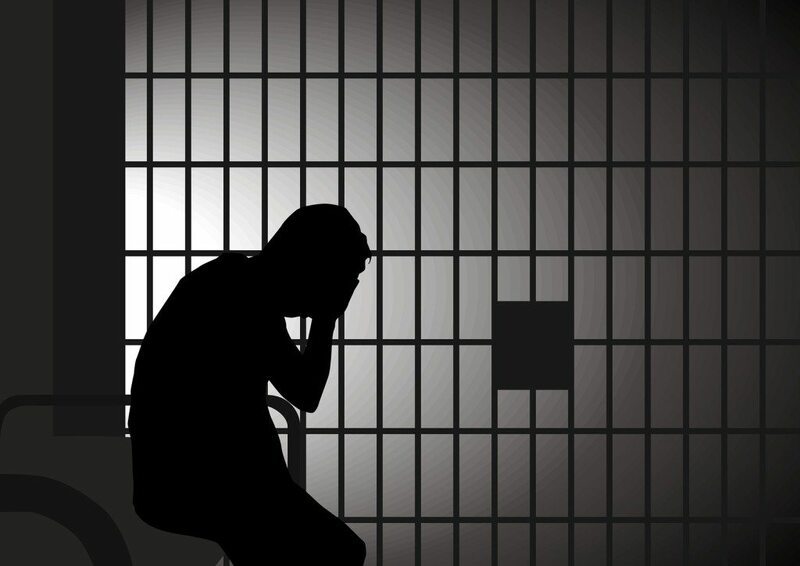 The criminal lawyers of Sullivan & Galleshaw have more than 30 years of experience handling felony and misdemeanor cases, including court hearings related to parole and probation violations in Queens. Call our law offices right away at (800) 730-0135 to schedule a free, completely confidential legal consultation.